Fans of the Manitoba Junior Hockey League will be able to watch the 2015 Bantam Draft live on television and online for a national audience. 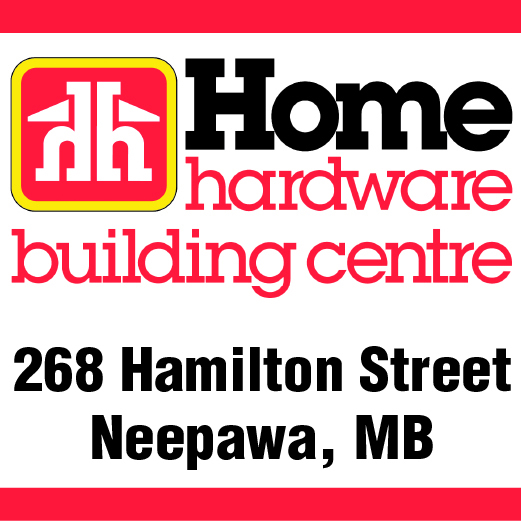 This year’s draft ─ six rounds in total ─ is being held Sunday, June 7 in Neepawa. Beautiful Plains School Division has a problem almost unique in the province among rural school divisions – it’s running short of space. It’s a lovely problem to have; it means our community is growing and thriving, but it’s still a serious problem. 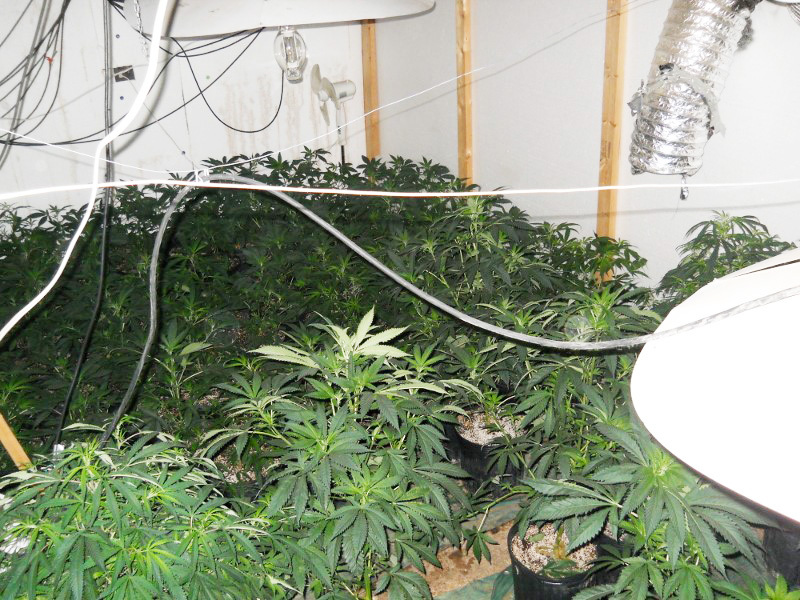 On May 20, 2015, at approximately 10:00 pm, Ste Rose du Lac RCMP executed a Controlled Drug and Substances Act warrant on a marihuana grow operation at a commercial garage in Alonsa, Manitoba. Due to the hazardous conditions inside the building, police vacated the garage and held the scene until power was disconnected and it was safe to enter. The Neepawa Natives have found the man who they hope will lead them to some significant on-ice improvement during the 2015-2016 Manitoba Junior Hockey League season. The junior ‘A’ club announced on Wednesday, May. 21 that Jim Fuyarchuk has been hired as the new head coach.